In a desperate attempt to escape execution, Sunny O’Donnell and Jack Kenner find a way out of the Pit and into a world still believed to be toxic with radiation. Under the brilliant sun for the first time in their lives, they not only discover that the earth has healed from nuclear war, but there are people outside the Dome. 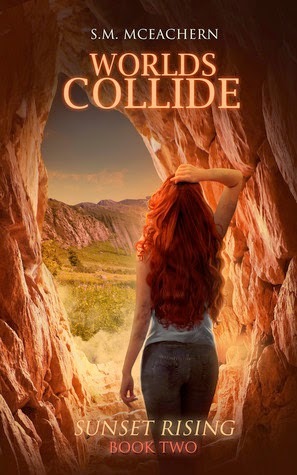 In Worlds Collide, the second book of the Sunset Rising trilogy, Sunny and Jack must continue a life of subterfuge in order to stay alive and find a way to free the Pit. But in their attempt to save the urchins, they uncover the horrifying truth about President Holt and the evil he could unleash on the world. His hand gently wrapped around my arm and I resisted the urge to yank away from his touch. I was angry, but I was conscious of the fact that we promised each other before setting out for dinner that we were just playing our roles. It was necessary for our survival. I wasn’t a stranger to being a slave. I was born one. Yet being Jack’s slave had been humiliating. He was my partner, my almost-lover and my friend. It made hearing his role in the sterilization program that much harder to take. I thought I knew him, but he was still a stranger. My voice broke around the lump in my throat. For once I was glad my emotions had stolen my ability to speak. I didn’t want to talk. I just wanted to shut down. I opened my mouth to speak, challenging that lump, but my tears decided it was a good time to show up. I jerked my arm out of his grasp and started toward the bedroom. We glared at each other from across the room. Jack was the first to look away. “No, it wasn’t,” he said. He rubbed a hand across his eyes. My eyes widened in shock at his honesty. “Don’t look so surprised, Sunny. I was the presidential heir! You think I didn’t do anything to earn that title?” He stared at me, waiting for my reply. 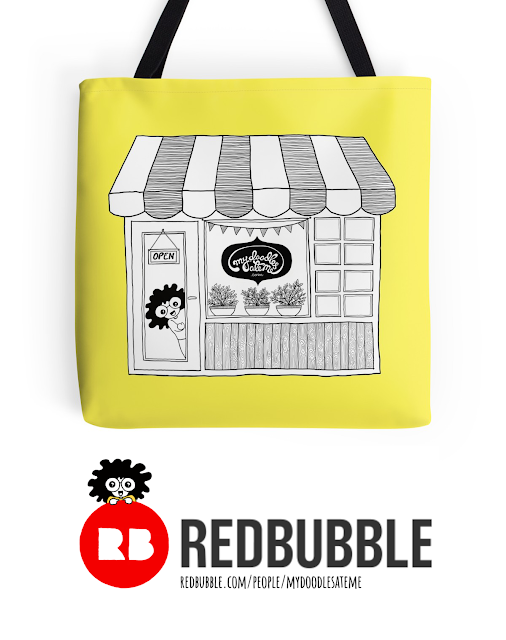 I didn’t have one. Maybe because at some point during our association I had convinced myself that the presidential heir I had seen on TV so many times didn’t actually exist. That man was just an image and not the same person I had lived with in the Pit. S.M. McEachern was born in Nova Scotia, Canada. 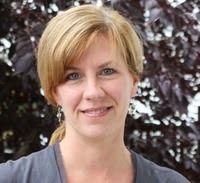 She attended Dalhousie University in the 1990s where she earned an Honours Degree in International Development Studies. She worked in the field of International Development for several years, specializing in ocean development. "Sunset Rising" is S.M. McEachern's first novel. She says the idea for the story first came to her in the 1990s when she researched a Bio-Dome experiment in Arizona for an academic paper. The thought that the world might one day need a Bio-Dome to escape a global catastrophe set her imagination into overdrive. And the ethics behind such an idea formed the backdrop for Sunset Rising. Her goal in writing the novel is to entertain the reader with an interesting plot and colourful characters. This book sounds really good! The excerpt certainly hooked me! I'm putting it on my wish list now!